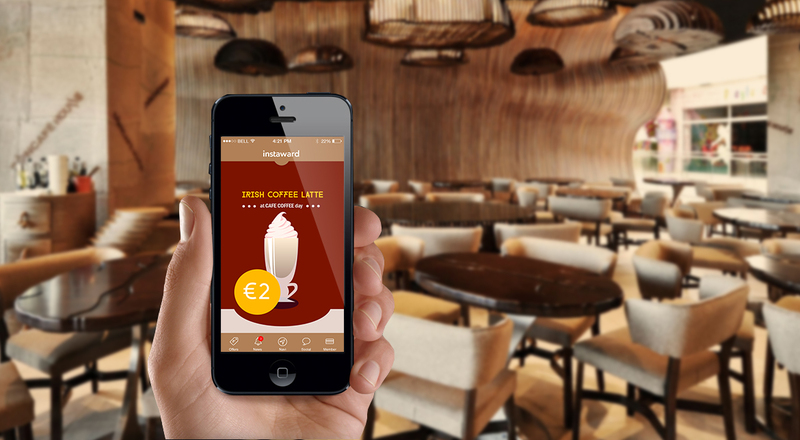 You can use a beacon to let your customers know about a whole range of taste sensations. Information about specials can arrive on phones as soon as your customers walk through the door. Any changes to the menu can also be broadcast, ending the annoyance of choosing a meal only to be told it is no longer available. If you have a loyalty scheme, the beacon can detect digital stamps and let your customer know when they are due a free meal or cup of coffee. When it’s Happy Hour, or you’re running a promotion, use the Beacon to let passers-by know and pull in custom.